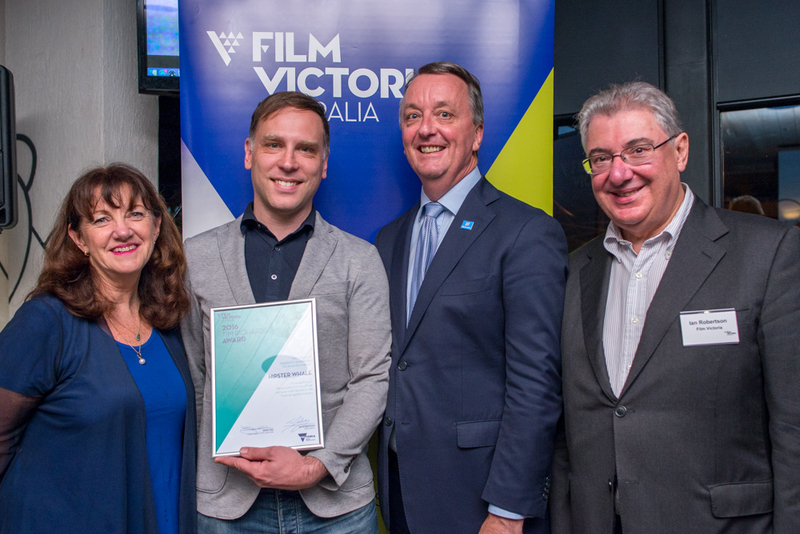 Our annual Seen & Screened and Screen Leader Awards events recognised the significant achievements of Gristmill producers Wayne Hope and Robyn Butler, alongside Matt Hall and Andy Sum from Hipster Whale, producer Sonya Pemberton and post production expert John Fleming – all leaders in their field within the Victorian screen industry. 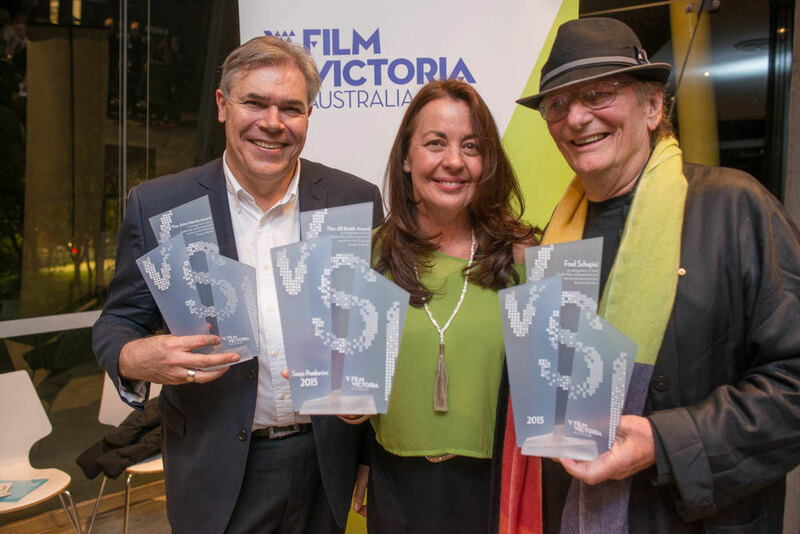 This year Film Victoria also established two new awards honouring the achievements of Victorian director Fred Schepisi and screenwriter Jan Sardi, who continue to inspire others to excel at their craft. 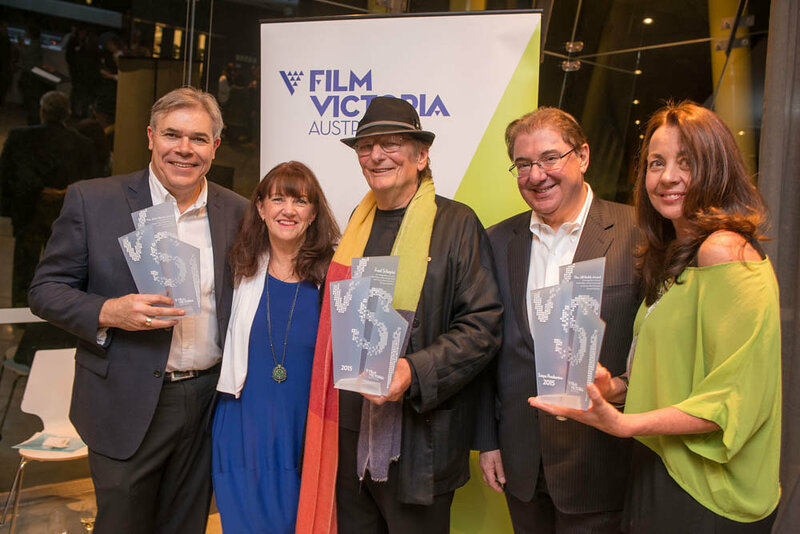 Film Victoria hosted a range of industry events, often partnering with industry organisations including Screen Australia, the Games Developers Association of Australia, Screen Producers Australia and the Australian Writers Guild among others. 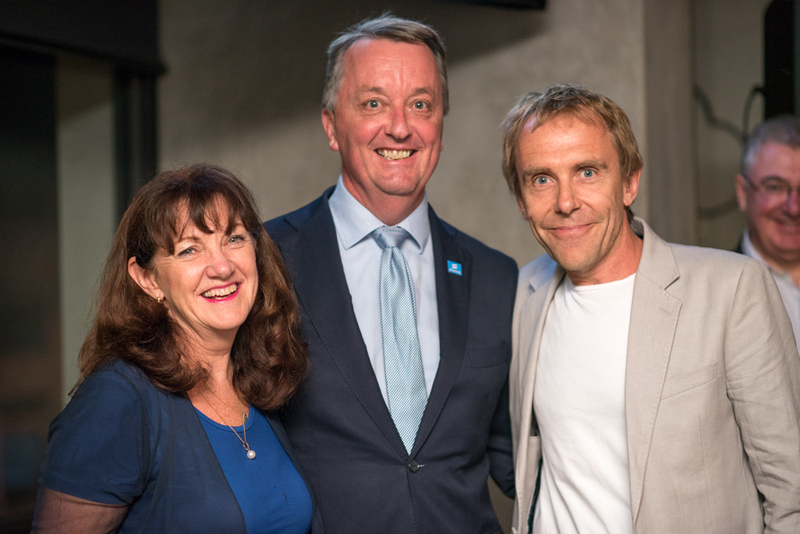 These events aim to strengthen the skillsets of practitioners working across the film, television and game sectors and tap into key insights from local and international content specialists.